2013 is the year of Luigi. 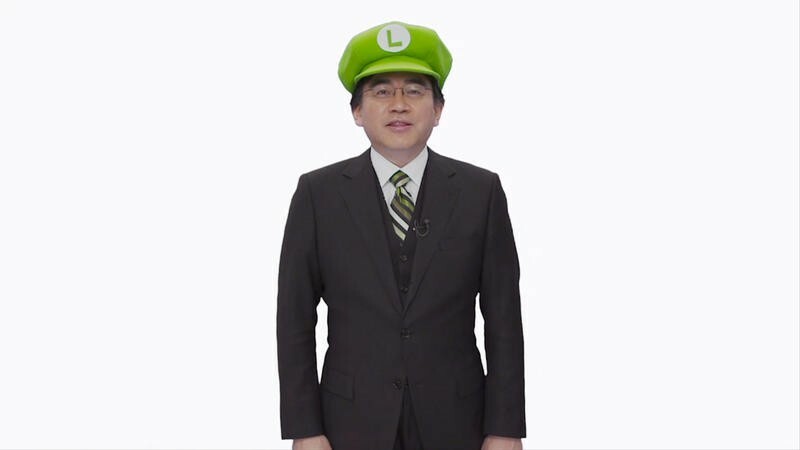 Nintendo President Satoru Iwata said so while wearing an exceptional Luigi hat. 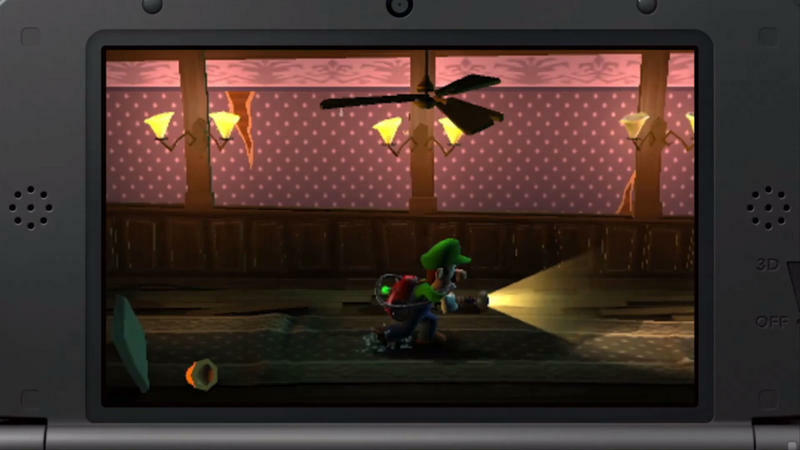 He then gave a brief history of Luigi’s appearances in gaming, highlighting his solo exploits in the original Luigi’s Mansion. 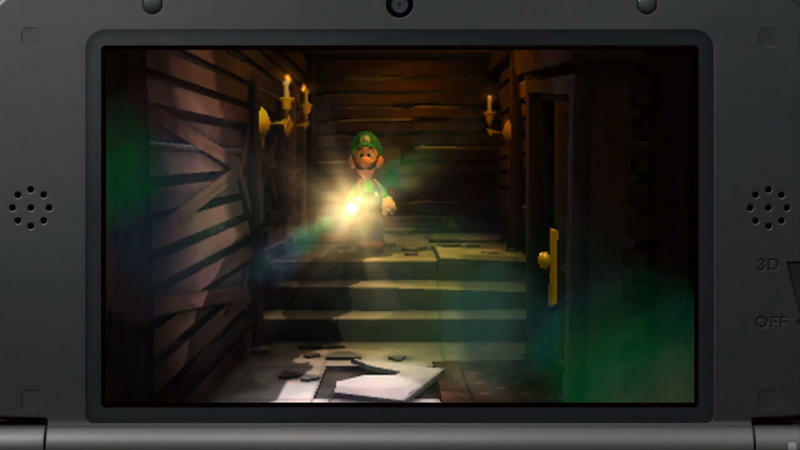 Iwata turned the proverbial microphone over to Shigeru Miyamoto, one of the producers for Luigi’s Mansion: Dark Moon. 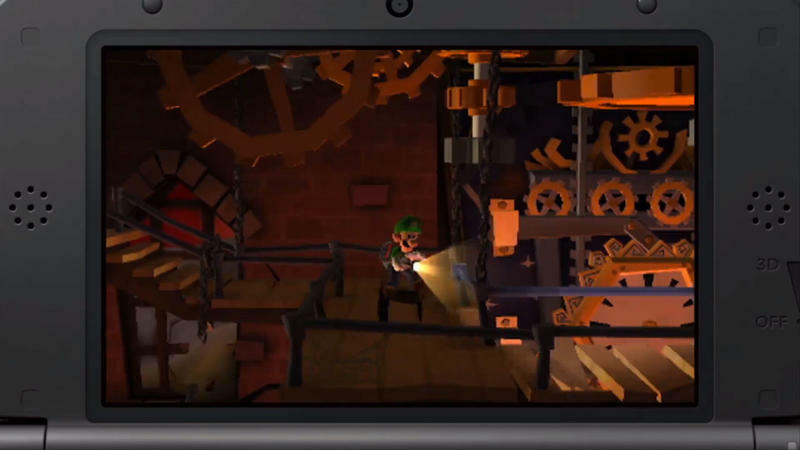 Miyamoto took time to detail some of the intricacies of Dark Moon, including puzzle mechanics, Luigi’s equipment and its special abilities. Miyamoto even showed off the pesky ghost dog meant to distract and annoy Luigi. 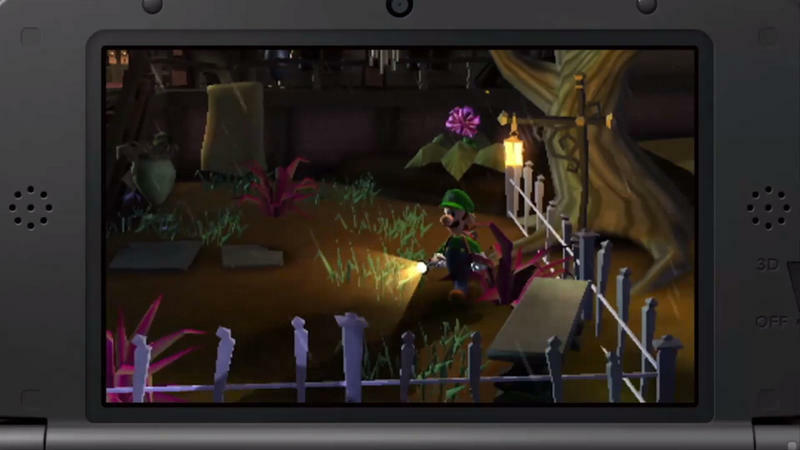 Luigi’s Mansion: Dark Moon is slated to release for the Nintendo 3DS on March 24th, 2013.